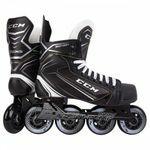 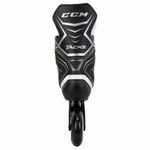 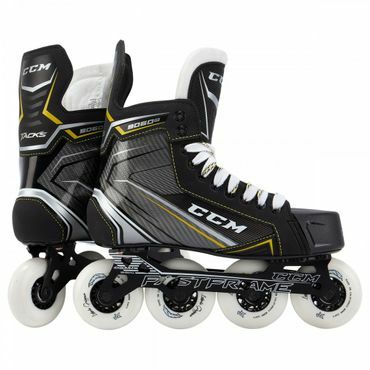 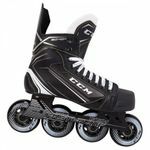 The CCM Tacks 9040 Inline Hockey Skates is the perfect Skate for feet which need a smaller Skate in the width. 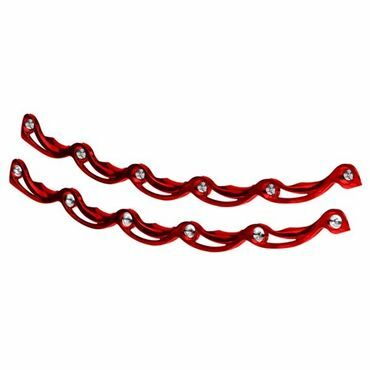 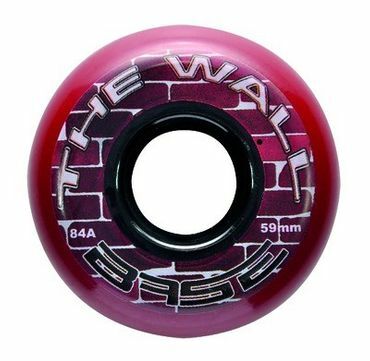 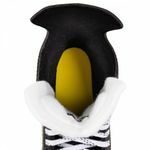 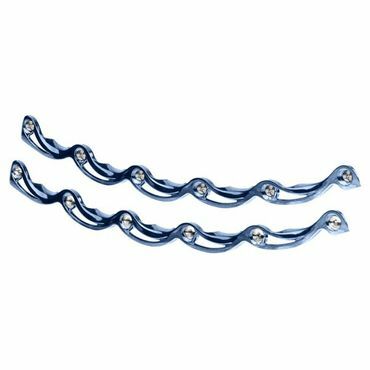 The Tacks 9040 Skates made for beginner which are looking to take their first steps in Inline Hockey or Roller Hockey. 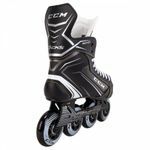 CCM made sure to create a lower Model Inline Skate with a good durability. 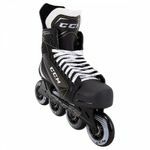 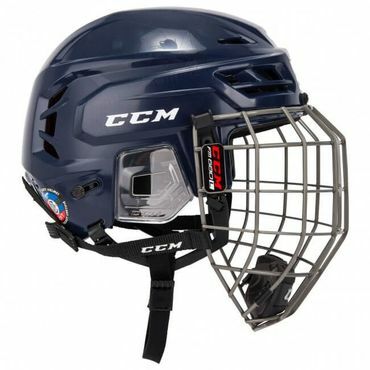 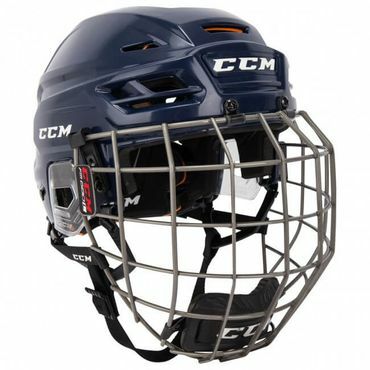 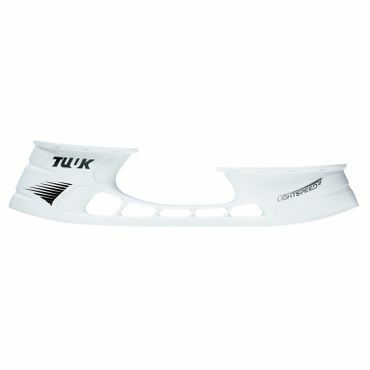 Really good Skate from CCM with alot of features like durability, stiffness and a pretty light for a price class like that. 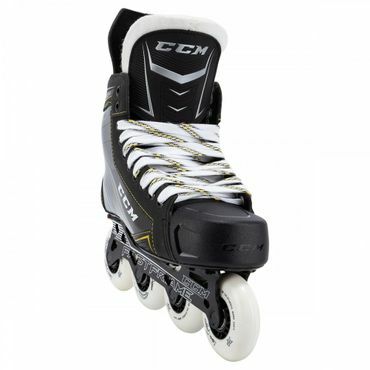 Try it foryourself it will be definately a good choice.